SCREW. 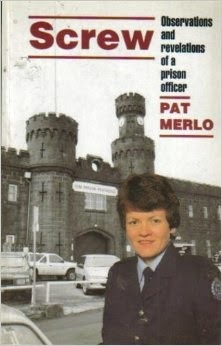 Apart from other well-known meanings, it’s a slang word for ‘prison officer’ that’s been around a long time and - to those outside the job - would seem like it’s meant as an insult. However, it’s also a word that officers freely use to describe themselves and their comrades. There are a number of retired officers in the Boggo Road Gaol Historical Society and it’s quite common to hear them refer to themselves and each other as ‘old screws’. They know it’s a term loaded with intent, but is now one of those supposed insults which has disarmed by being appropriated by the recipients. 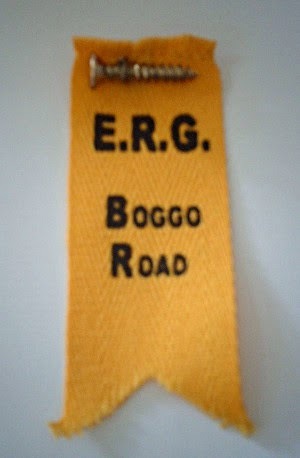 For example, shown here (right) is a yellow ribbon that was used (very unofficially) by members of the old Boggo Road ‘Emergency Response Group’, with a screw attached to the top. registre d'écrou: the prison register log recording new arrivals and releases. numéro d'écrou: the unique id for a prisoner. levée d'écrou: the release of a prisoner (literally raising the screw). One of the meanings of escroe in Old French (ca 1160) is a scroll to which new strips (escroeles) of parchment were attached when more room was needed. This meaning evolved to refer to royal administration registers and prison registers (registre d'écrou). 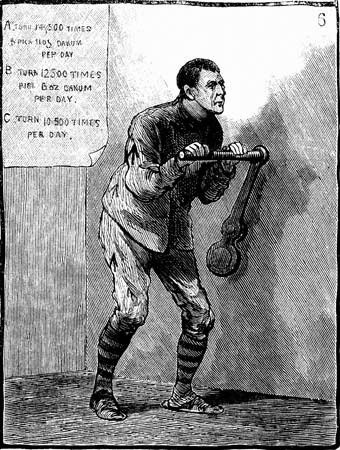 However, the nickname ‘screw’ is most likely derived from the ‘keys’ used in early prisons, where many prisoners were not only locked in cells, they were shackled and chained to the wall (locks were expensive to produce so sometimes the prisoners were just chained). 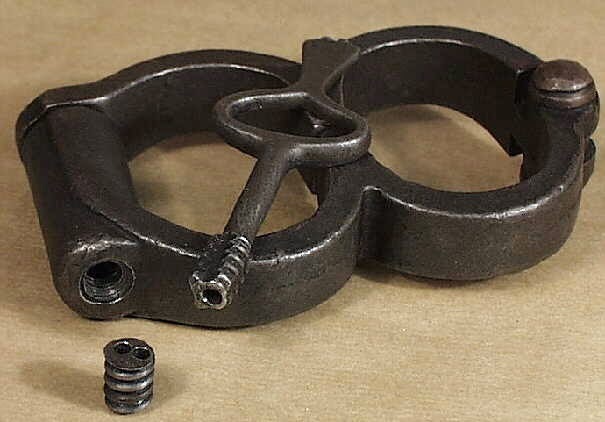 That involved shackle riveting and later screwing (for screw pin shackles). The screw must first be removed so that the key can open the shackles. 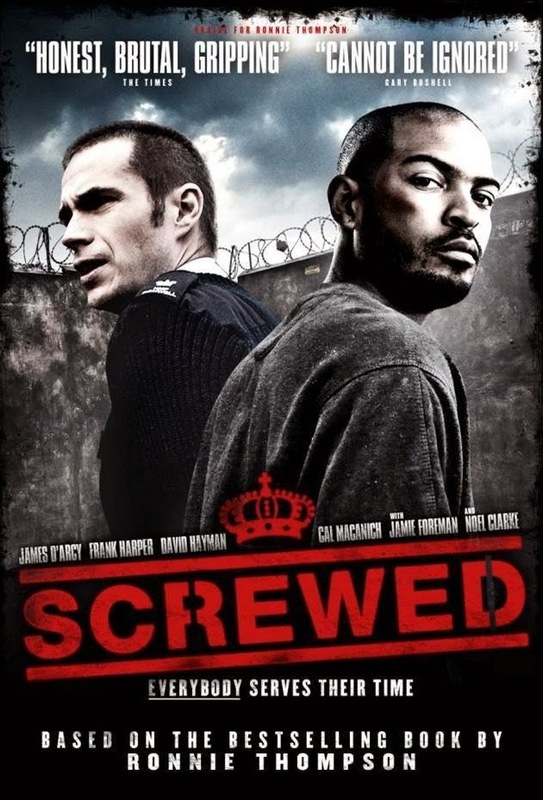 There is also a theory that screw refers to the thumbscrews used earlier centuries to torture prisoners into confessing, but there is little evidence that the name was derived from this. Another variation is ‘turnscrew’, as used for jailers in Dumas’ Count of Monte Cristo (1848). 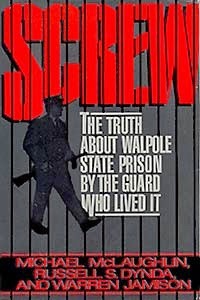 A turnscrew was part of Crank device, which was a large handle in a cell that prisoners facing punishment inside the call had had to turn up to 15,000 times a day. Meals could be linked to completing this task, i.e. 2,000 turns to get breakfast, 3,000 for dinner, 3,000 for supper and a further 2,000 before they could go to bed. The handle could be tightened by the jailers by turning a screw, making it easier or harder to turn depending on how much the authorities wanted to punish the prisoner. The story goes that the original ‘screws’ were the unpopular jailers who adjusted the settings of the crank. Of these suggestions, I would think the 'key' reference makes the most sense as the origin of the name, but there will always be those who think differently. Whatever the source is, it's a name that has stuck through time although it's probably going to be used less as we move through the coming century.